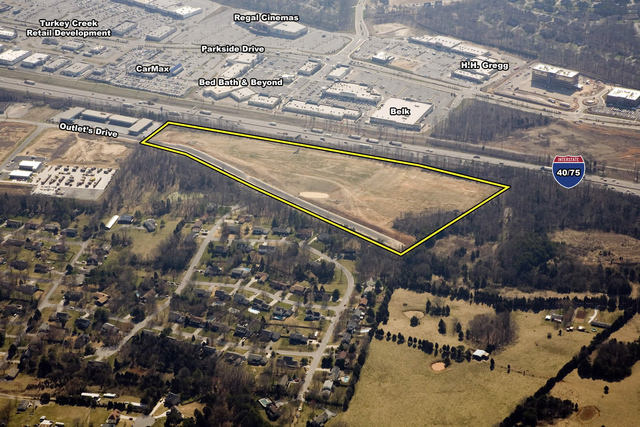 Twenty acres of commercial land on I-40/I-75 in West Knoxville. Property is level and cleared. Great location and convenient to interstate at Campbell Station Road and Lovell Road. Property is across the interstate from the Turkey Creek development with tremendous interstate visibility. Approximately 2,000’ of frontage on the interstate.